Home staging gains traction among real estate agents as a secret weapon in the selling process, with 62 percent of Realtors® saying they believe home staging helps decrease the amount of time a property stays on the market according to a new survey from the National Association of Realtors. The NAR’s 2017 Profile of Home Staging found that while more than half of Realtors® surveyed reveal home staging decreases the amount of time on the market, sixteen percent of agents said staging increases the time on market and 8 percent said it has no real impact, which suggests there is still more work to be done by home stagers to educate agents and sellers on the importance of preparing a property properly. 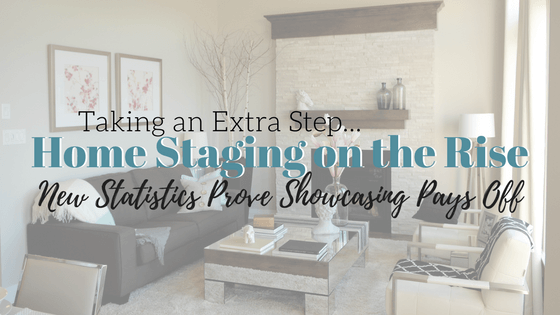 As a home stager since 2009, I’ve found the resistance of taking the extra step to staging a home — includes misbeliefs on staging costs to a seller’s blindsided reality of the condition of the property. 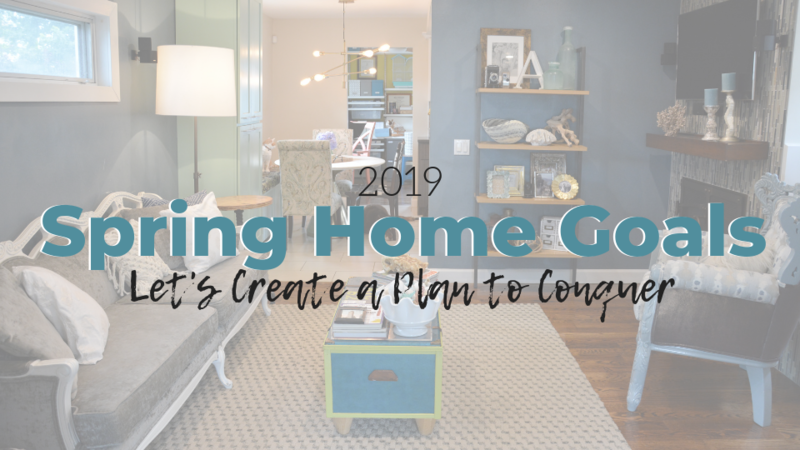 It’s been consistent education — sharing videos, holding presentations and webinars, plus providing resources to change the mindset of those objections against home staging. Another important point to note here is the experience those Realtors® had with a home stager who frowned upon the success of home staging. Home stagers are not ALL equal — when hiring a stager, just like in any other profession, the client should look for designations, credentials, their portfolio and get testimonials from past clients. Did these non-believing agents come across a cookie-cutter stager who did the bare minimum, neglected to research the potential buyer therefore editing too much, not injecting personality back into the property that would arouse a buyer? Home staging is a systematic and coordinated methodology in which knowledge of real estate, home renovations and creative design principles are applied — you need a home stager who conquers all three of these methods in their client’s homes. The NAR survey found that 93-percent of agents recommend that seller’s declutter their home before putting it on the market, which all home stagers would agree is a crucial step in the process, but there is more to home staging than just decluttering. 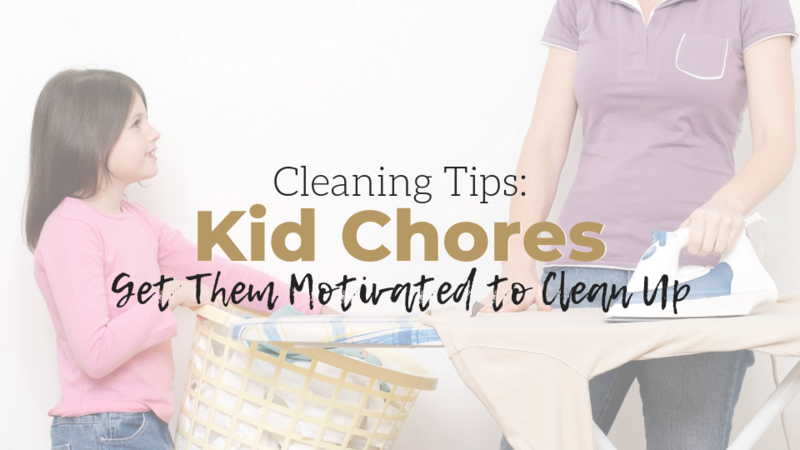 Preparing a home for sale means staying on top of cleaning and decluttering tasks. 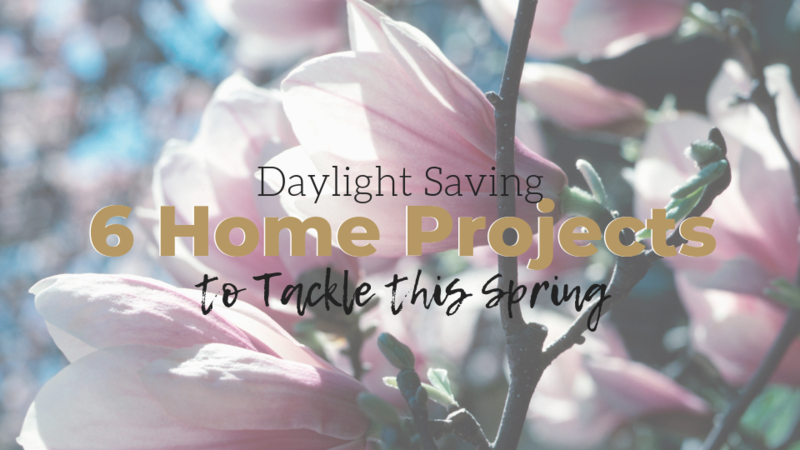 Plus, seeing what updates the home could use, for instance fresh paint or accessories and make any necessary repairs needed (whether visible or not). Staging also involves showcasing which is the process of arranging furniture and accessory placement, using proper art, lighting in a space and of course getting professional photos shot to show off the property online. 77 percent of buyers’ agents said that staging a home makes it easier for buyers to visualize the property as their future home, and 40 percent are more willing to walk through a staged home they first saw online. 38 percent of buyers’ agents said that staging positively affects a home’s value if the home is decorated with the buyer in mind. This proves that home sellers need to set their own feelings aside about their property and belongings to feature only what buyers are interested in seeing. A buyer will pay more for a house, if it satisfies their needs. As for what rooms to stage, a majority of agents said the living room is the most important, followed by the master bedroom, kitchen and any outdoor space. Staging the main areas of the home is key to show buyers the potential lifestyle buyers could adopt if they purchased the property. Also, consider highlighting positive features and unique spaces on the property with staging to make it stand out among neighboring competition. Home staging doesn’t have to cost a lot! The report found that among buyers’ and sellers’ agents both agree that staging improves the dollar value of the home by 1 to 5 percent. This statistic reinforces the idea of you have to spend money in order to make money. Want to learn more about what projects to complete in order to add more value to your property by properly preparing it for sale? Discover our 10-step process to take control of your own destiny while on the market. Have a home staging question? Let us know how we can help! Send us an email so we can begin to solve your home’s problem areas to market and merchandize the property for maximum appeal.